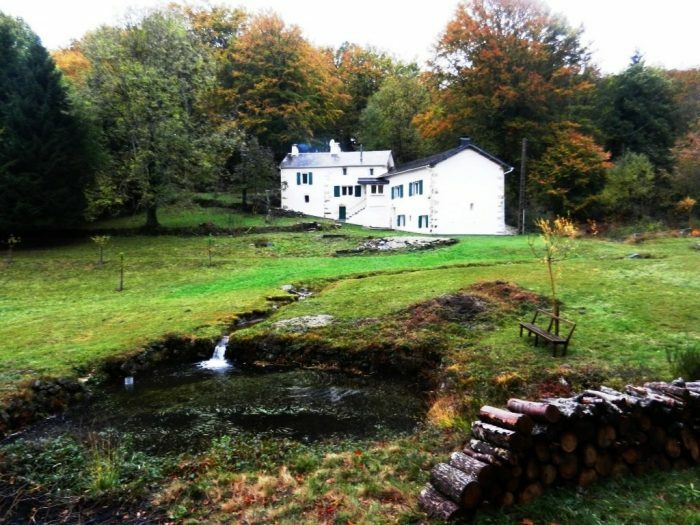 Old restored farm with tastefully in a Natural Regional park. 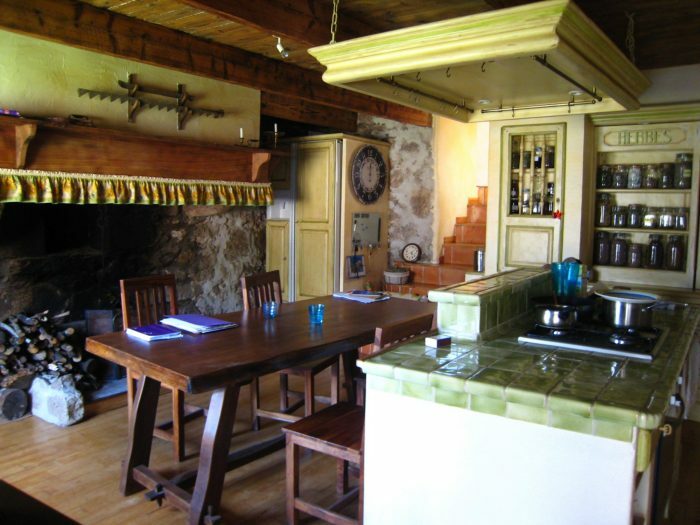 In the Haut Languedoc and on the Plateau des Lacs at an altitude of 750 m, this property is nestled between woods and grasslands, which confers charm and tranquility.In a dominant position over the road of Lacs. - The first for a residence usage, with a dining room - kitchen with chimney, two bedrooms, an office, a laundry, a bathroom. - The second may be used for holiday accommodation and including a large dining room with insert, three bedrooms and a bathroom. Plenty of openings and velux give brightness in this house of medium mountain. 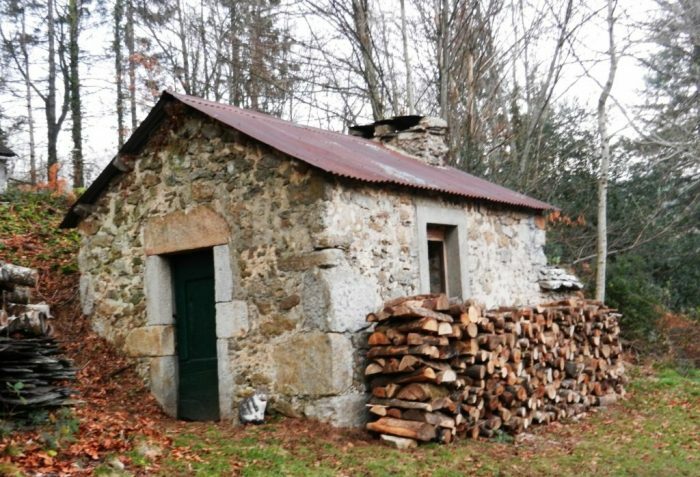 The outbuildings are composed of a shed-workshop, a old bread oven and cellars under the main building. The dwellings have a central heating (fuel oil and wood) and double glazing ; The sanitation is autonomous and the drinking water supply is made by a source. 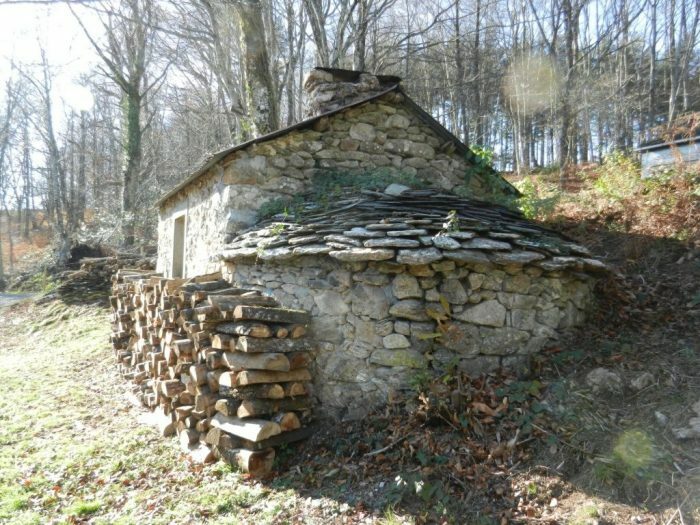 The 14 ha of the property are composed of moors or grasslands, essentially located in the bottom of the valley. 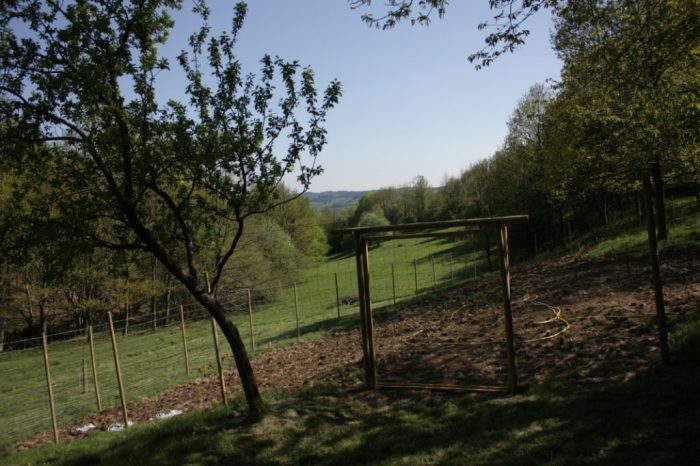 ; The hardwoods surround and fill the hillsides steeper. A stream through the property and bring water all the year round. The parcels are whole grouped with buildings. 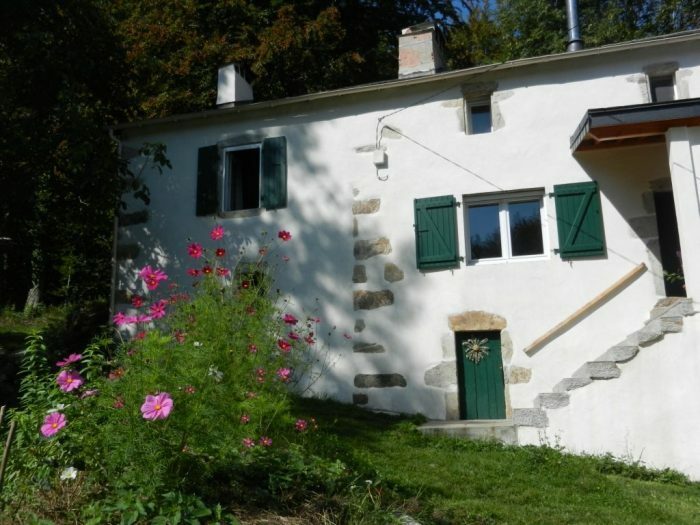 Commercial title Old restored farm with tastefully in a Natural Regional park.